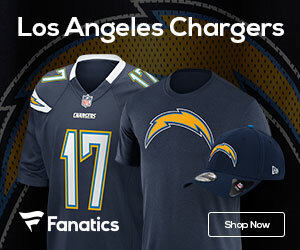 Chargers Gab on Facebook – Help Us Get to 250 “Likes” on FB! Chargers Gab on Facebook is a great, fun community to talk about the team on a Daily basis! If you’re not a fan of our Chargers Gab page on Facebook, you’re missing out! In the next week on Facebook we will have a great giveaway, as well as great conversation on the Chargers as they get set for the final three games of 2012. So be sure to Like Us on Facebook and help us reach 250 “Likes” on FB this week as we celebrate the Bolts and their last games of the 2012 season!